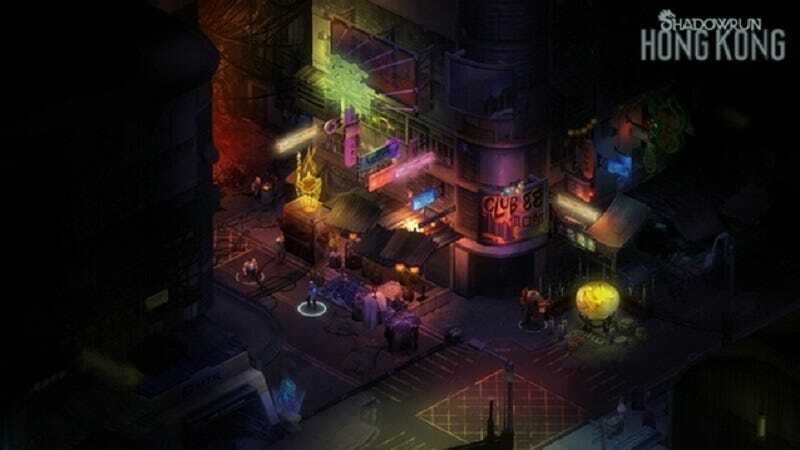 On the new episode of my podcast, Shall We Play a Game?, my co-host JJ Sutherland narrates a partial playthrough of Shadowrun: Hong Kong, the new game in a series of turn-based, cyberpunk-and-magic tactical RPGs from Harebrained Schemes. An audio Let’s Play? Of a game without spoken dialogue? It’s an experiment! What’s the point of having a podcast if you can’t try new things? The audio Let’s Play starts a little after the 13:00 mark, after JJ and I finish talking about what it’s like when Metal Gear Solid V: The Phantom Pain is your first Metal Gear Solid game.